Happy Holidays from Reshift Media! | Reshift Media Inc. 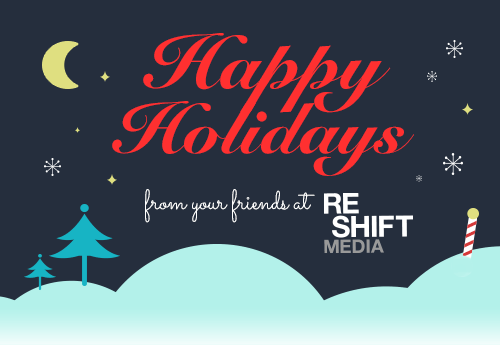 Happy Holidays from Reshift Media!